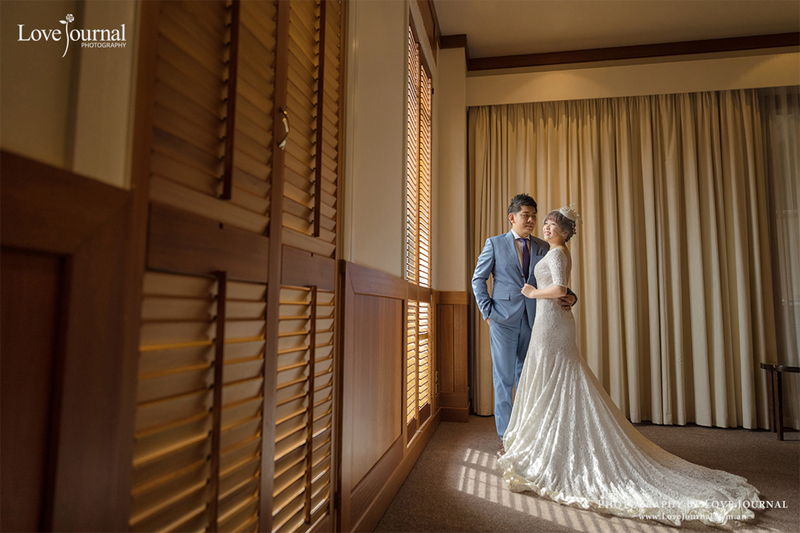 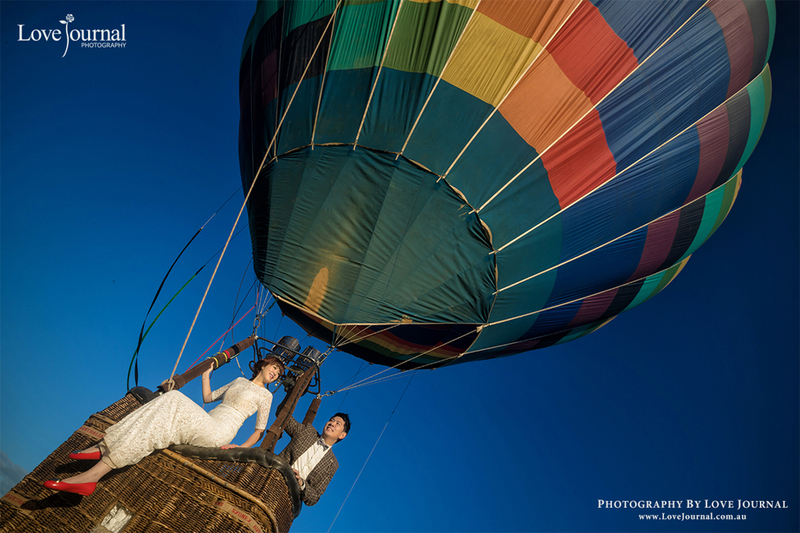 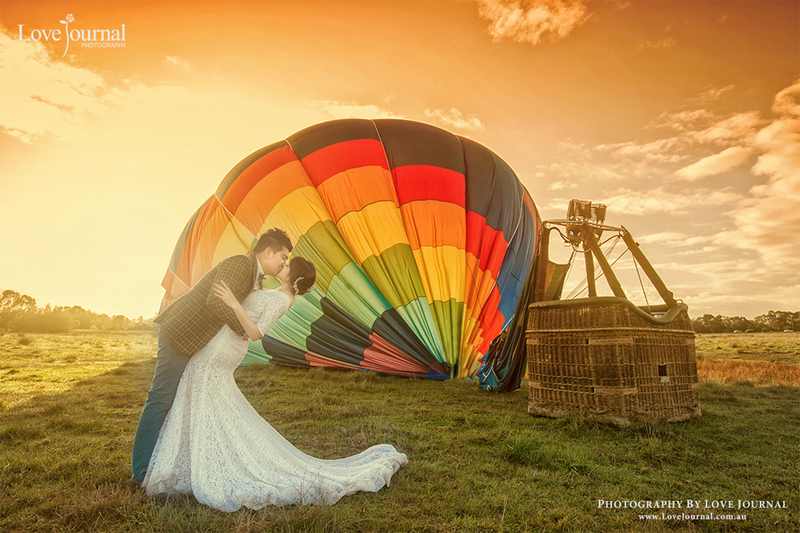 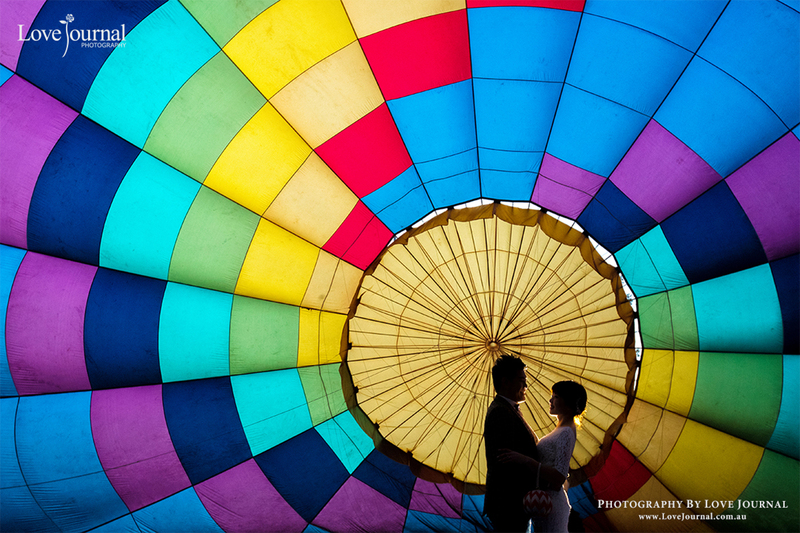 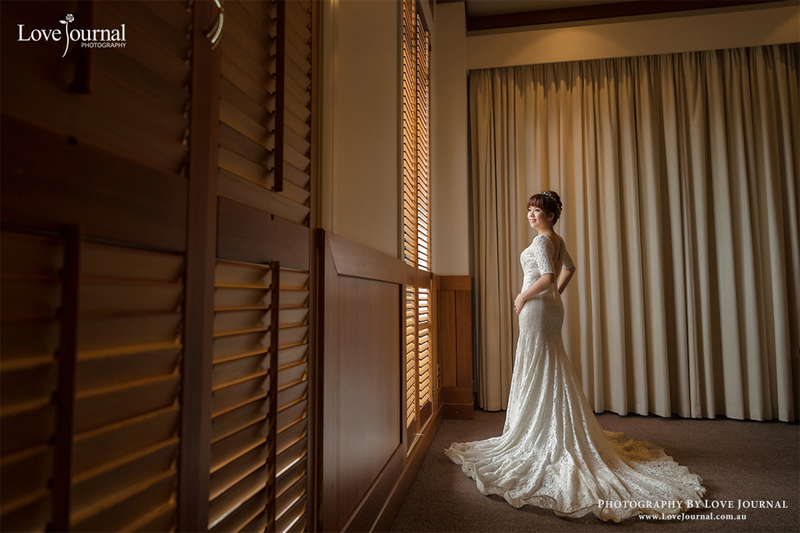 We are the first pre-wedding photographer who photographed on a hot air balloon in Melbourne histroy. 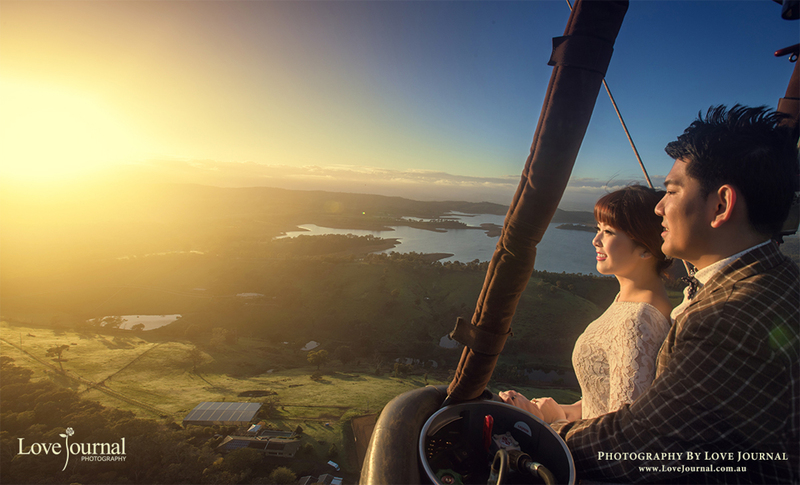 Experience a sunrise flight over Melbournes beautiful Yarra Valley including a gourmet breakfast. 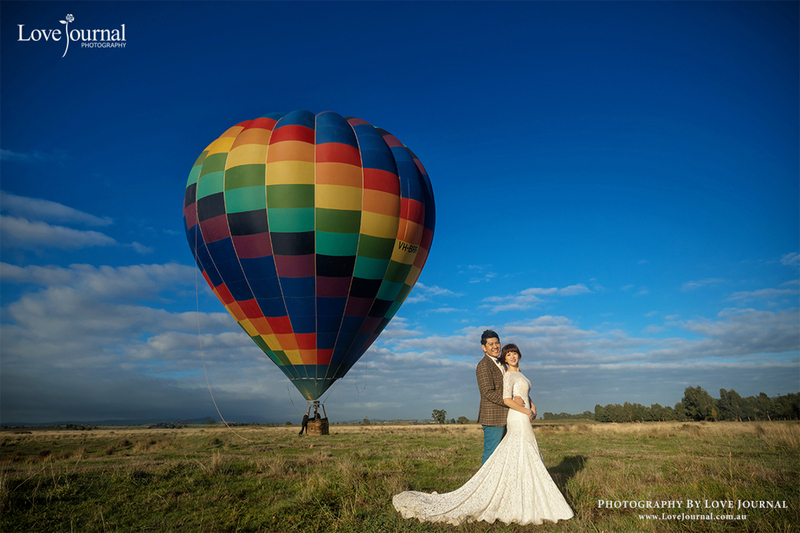 Please contact us for booking inquiry.